In the implement stage we shall be loading our e-assessments into the delivery platform (the College VLE / e-Portfolio in most cases) and running them with students and staff. This is where our previous stages of work using the ADDIE model will pay dividends, at this point you will have already set up and operated test e-assessments using the college systems so you should be familiar with them and their quirks. Setting dates, access conditions, providing feedback and recording and managing marks are all tasks that typically can be tricky at first – so it is essential to practice beforehand. The technical / interface aspects of setting up e-assessments in college systems can be a bit tricky at first and often it is easy to forget how to do this if you only do it once or twice a year. 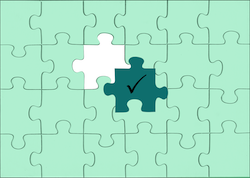 A really useful thing to do is to keep a technical ‘logbook’ (a Word doc will do), where you record all the practical matters related to your e-assessments and how to do technical tasks and record any workarounds and problems you encounter. You can do this in a rough shorthand way of your own devising. As a starting point you might think about recording the steps involved in setting up an assessment using a particular tool in the following manner Name of Tool > Interface element and action > Interface element and action – repeated until you reach the conclusion of setting up and configuring the tool correctly. This can be very useful as some tools involve many steps and options when setting them up. Having a rough record like this where you record any odd quirks to watch out for or workarounds can be a lifesaver when you come to do this the next time. The implement stage not only includes setting up the e-assessment correctly in the delivery platform you are using. 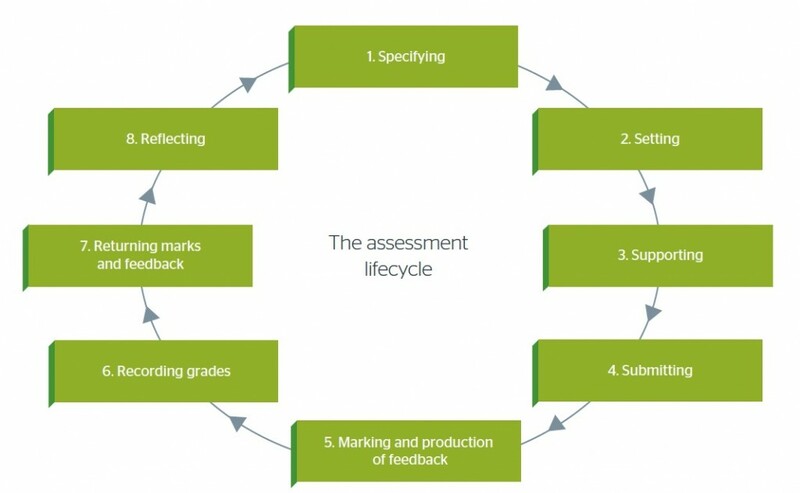 If we refer back to the Jisc e-assessment lifecycle (see the ‘Getting Started’ section) we see that this stage also includes these elements of the lifecycle (highlighted below in bold with numbers from the lifecycle) – so check you have them covered. Have you tested your e-assessments? Do you have a plan B in place and do you students and colleagues know what it is? If you are using invigilators are they briefed? Do you have learning technology support? 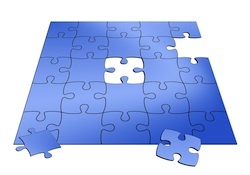 Do you have plans in place for re-assessments and remediation if needed?